Fashion & novelty 100% cashmere & cashmere blend sweaters. 2 to 20 gauge knits. New York/Aci NY, 212-398-2244, CA/Sales: 213-893-6995. 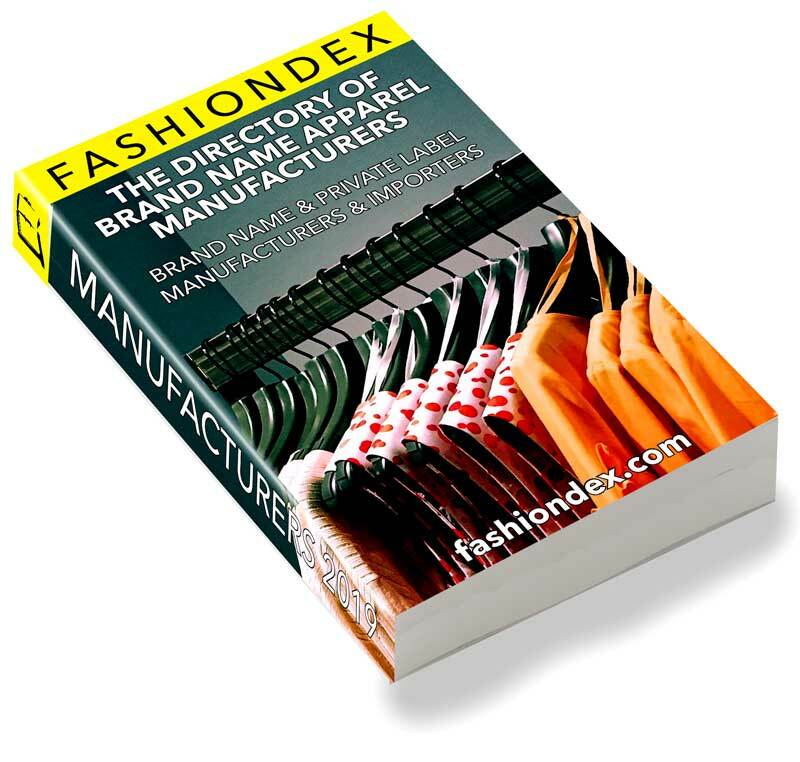 Department & specialty stores, boutiques & mail order catalogues.